Thriving in the business of education, the investments they pour in select tertiary institutions are steadily showing results. If you think the rich do nothing but cultivate their own wealth, think again. Some of the wealthiest in the country also partake in one of the noblest industries: education. Aside from the generous scholarships their companies grant every year, these tycoons are behind some of the biggest schools in the country, spearheading innovation and advancement in the tertiary education. Related: Who are the richest givers in the Philippines? In its June edition, Forbes Philippines found seven of the 65 richest Filipinos own a handful of universities (listed based on their net worth as of latest figure available), and mostly acquired in the last 15 years. 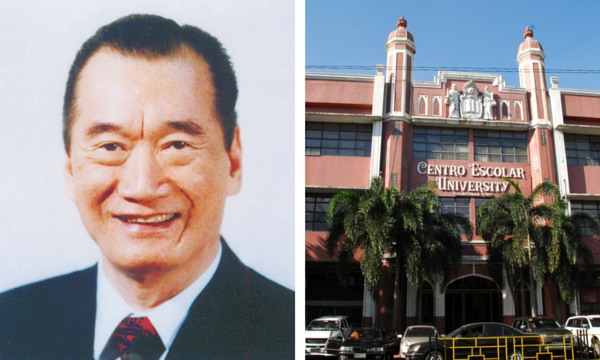 The richest man in the Philippines only had one educational institution for the longest time, after the company put up Asia Pacific College (APC) with IBM in 1991 to offer computer engineering courses. For years, it thrived in partnering with corporations to ensure all its graduates would have jobs by the time they finish school. 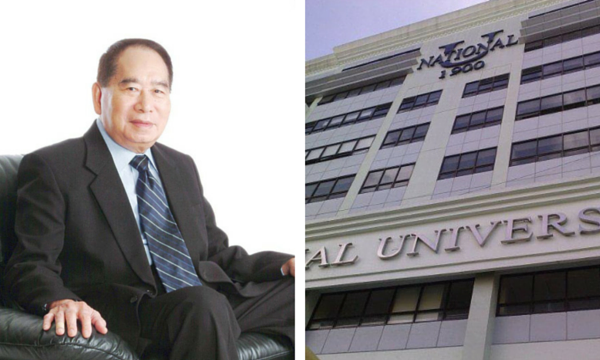 Until in 2008, SM Investments Corporation (SMIC) bought 60% of shares in the National University (NU), eventually increasing it to 70%. Since then, the institution has made headlines in the University Athletic Association of the Philippines (UAAP) after bagging championships in various sports like basketball and cheerleading. NU Chairman Hans Sy specifically focused in the university’s sports programs to increase enrollment. It worked. Ever since he took over, student population has steadily grown from 1,168 to 7,755 in 2015, as reported by Forbes Philippines. 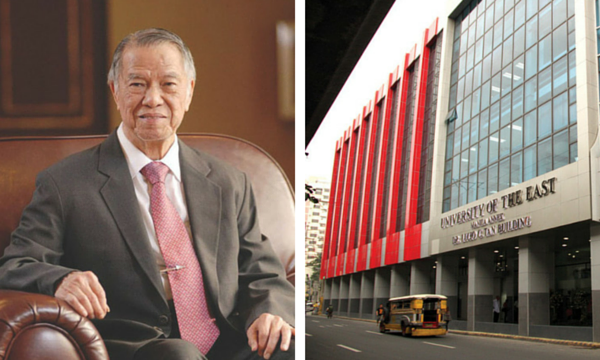 Even before the wealthiest started buying universities, Lucio Tan was first among the pack. The tycoon has been heading the University of the East (UE) since 1990, with its Dentistry program deemed one of the best in the country. The UE’s three campuses (UE- Manila, UE-Caloocan, UE-Ramon Magsaysay Memorial Medical Center) have a student population of almost 27,000 which is expected to rise as it plans to open another satellite branch in Sta. Rosa, Laguna. 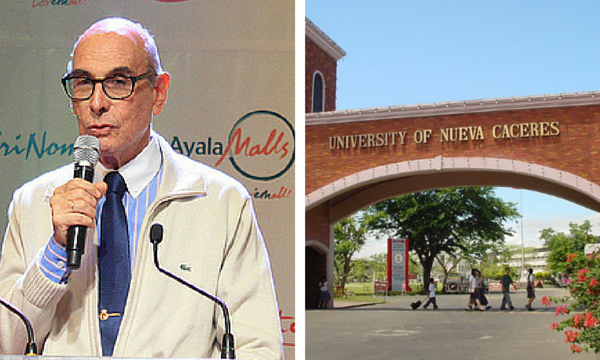 A late comer in the education realm, Ayala Investment Corporation only bought University of Nueva Caceres (UNC) in 2015 for P450 million ($9.73 million), the oldest university in the Bicol region. Ayala Education Inc., the education arm of the company, now has 60% stake in UNC to design its education program fit for the business process outsourcing (BPO) sector. The University has around 5000 students. Naga City was named as a “next wave city” or a top location for the BPO sector in March 2016. The Ayalas also founded Affordable Private Education Center (APEC) Inc. in 2012, which is focused on elementary and secondary education, with an aim to have its students ready for the labor force, even without a college degree. The Yaps acquired 55% shares in Centro Escolar University (CEU) in 2002, heading the opening of two more campuses in Metro Manila in the last 10 years. As part of CEU’s centennial celebration, the Yaps opened the university’s satellite campuses in Gil Puyat and Legazpi Village, Makati City in 2005 and 2007 respectively. CEU has a total of at least 22,000 students in its population across its four campuses, including Manila and Malolos, Bulacan. 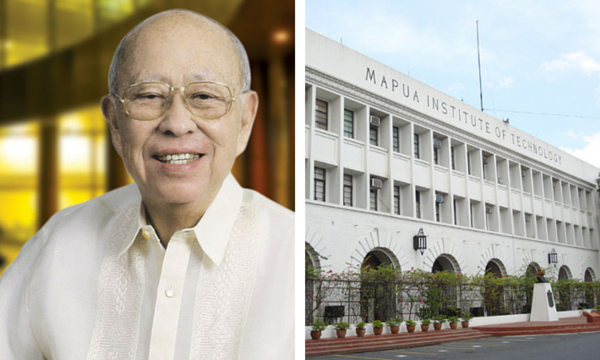 In 2000, the Yuchengco group took over Mapúa Institute of Technology after acquiring the engineering school for P975 million ($21.08 million). Since then, the long-established premier school for engineering has been comprehensively innovating its education programs, with seven of its engineering departments named Centers of Excellence by The Commission on Higher Education (CHED) in 2016. Its Intramuros, Manila and Gil Puyat, Makati City campuses (with an estimated student population of over 16,000), have been consistently producing topnotchers in the engineering board exams in the last decade. In 2011, world-renowned ABET (Accreditation Board for Engineering and Technology) Inc., granted Mapúa its seal, a first in East Asia, placing it among the likes of Massachusetts Institute of Technology and Harvard John A. Paulson School of Engineering and Applied Sciences. Mapúa also wholly owns the subsidiary, private, non-sectarian Malayan Colleges Laguna (MCL or Malayan), along with the Mapúa IT Center in Makati City and the Malayan High School of Science in Manila. The Montinola family has long been in the education business, as Lourdes’ father Nicanor Reyes founded the Far Eastern University (FEU) as an accountancy institute back in 1928. By 1989, Lourdes inherited the university and served as the chairman of the board for 25 years, only stepping down in 2014. 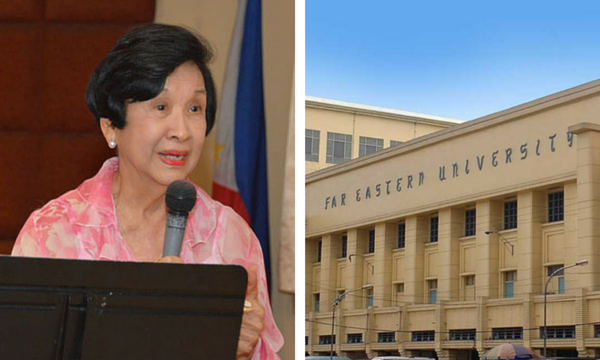 Under her leadership, FEU has branched out to three more branches in Silang, Cavite; Fairview, Quezon City; and Makati City with an estimated student population of more than 40,000. It also plans to open another site in Alabang, Muntinlupa. The Montinola family owns 40% stake in the institution after selling majority of its shares to Henry Sy in 2008. Former BPI (Bank of the Philippine Islands) President and CEO Aurelio R. Montinola III currently serves as FEU’s board chairman. 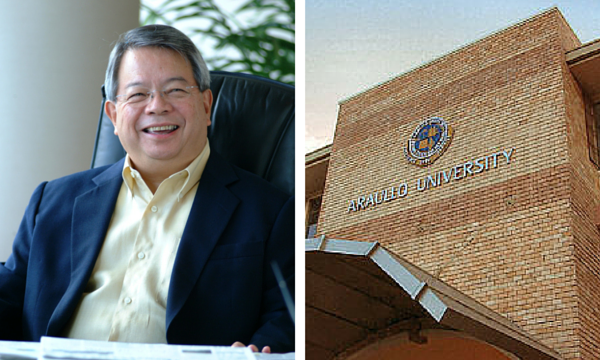 While Philippine Investment Management (PHINMA), Inc. is already an established investment management firm in the country, it only started growing its education arm in 2005 after acquiring Araullo University in Cabanatuan, Nueva Ecija. Under Del Rosario’s leadership, the company has acquired three more state universities in the provinces, namely, Cagayan de Oro College; University of Pangasinan; and University of Iloilo. The company owns at least 70% stake in the schools, with its names tagged with the PHINMA education brand. In 2015, the company also announced its acquisition of Southwestern University in Cebu with a price tag of P1.9 billion ($41.08 million) with 57% stake in the institution. “Even though we’re focused on education for the poor, we made it clear to ourselves that it is still a business and it can’t be run as a charity. The real challenge for us is providing quality education that is both accessible to the poor and profitable,” Del Rosario said in an interview posted on its website.